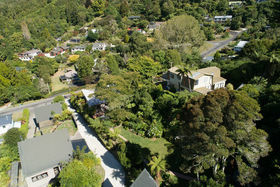 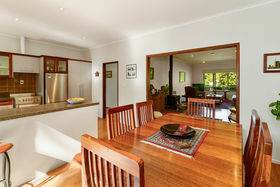 Two homes over two levels makes this multi-use property twice as appealing. 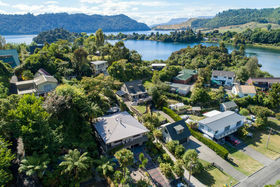 Nestled in nature, the versatile property enjoys a prime lake location and makes exciting buying as a dual investment or home and income. 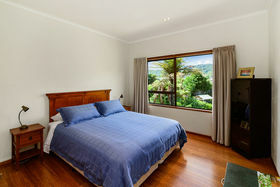 It currently provides owners' residence upstairs and private accommodation at ground level. 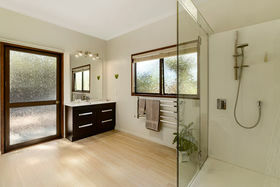 Two bedrooms and a bathroom feature on each level and both are faultlessly presented. 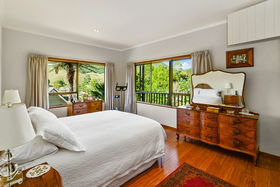 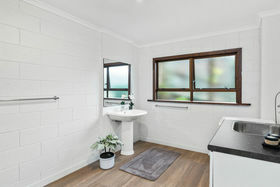 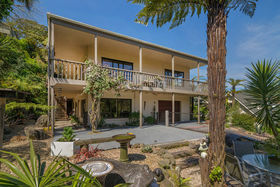 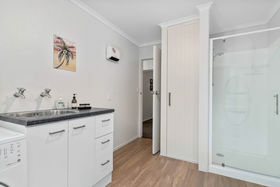 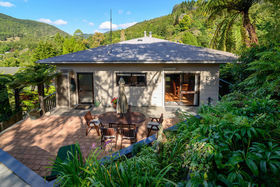 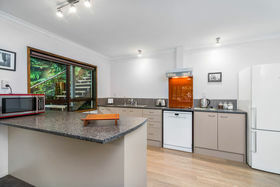 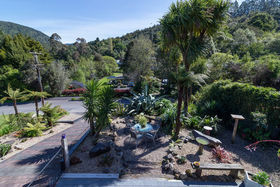 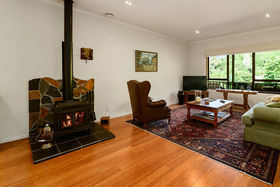 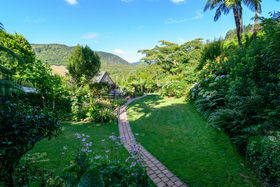 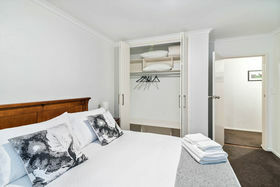 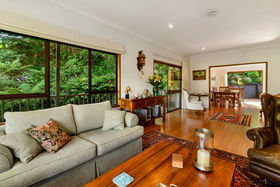 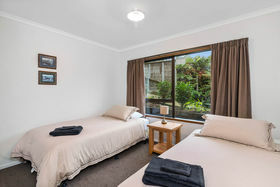 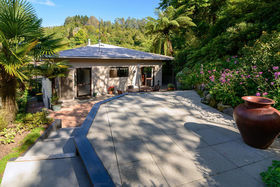 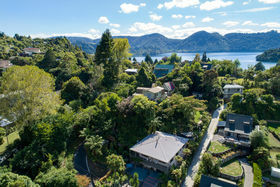 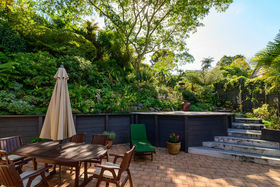 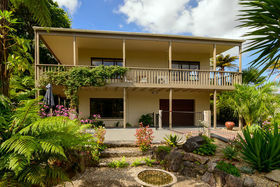 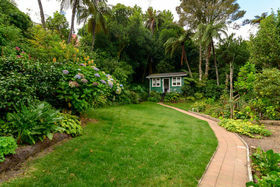 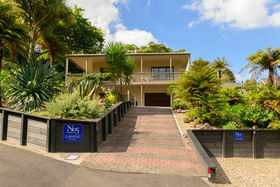 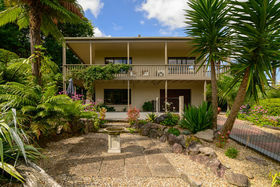 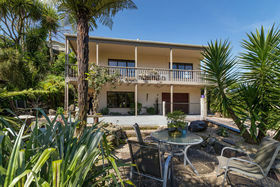 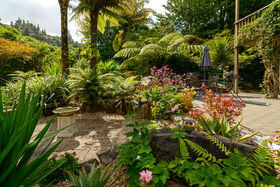 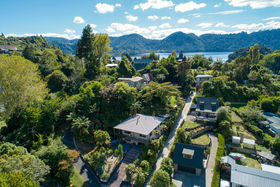 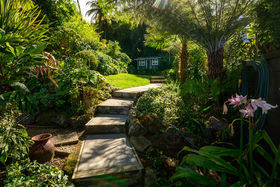 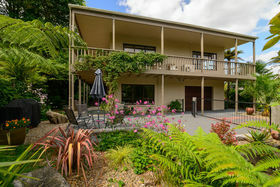 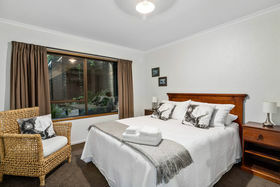 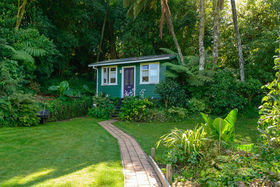 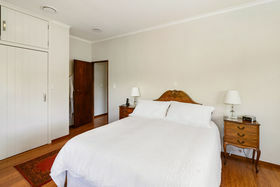 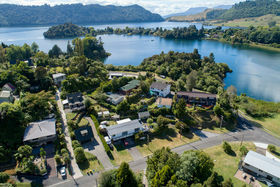 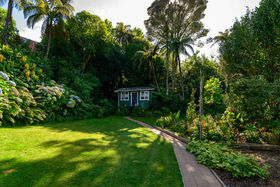 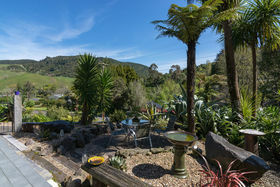 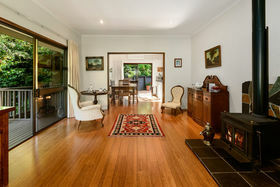 As a guest house marketed as No5 Lake Okareka, the downstairs unit comes fully furnished and boasts an established reputation from rave online guest reviews. 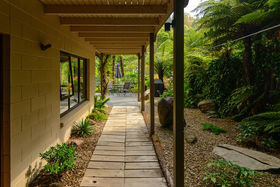 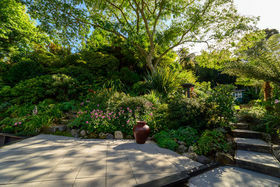 It opens to its own delightful courtyard in tranquil, rejuvenating surroundings. 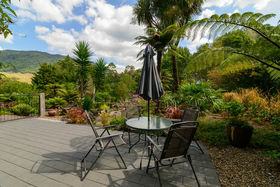 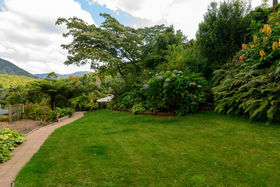 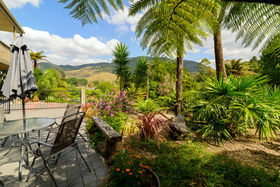 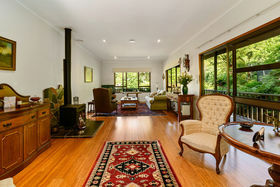 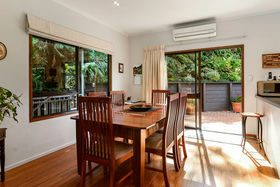 The entire home speaks of quiet, easy living with opportunities to entertain outdoors in lush leafy seclusion. 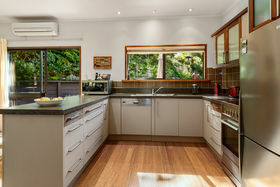 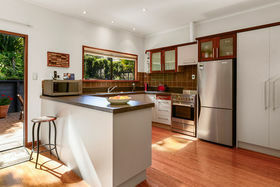 Kitchens and bathroom are stylishly modern, living is open plan, and creature comforts provide year-round ease. 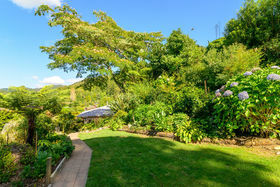 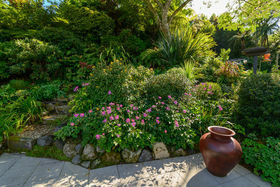 The beautiful child-friendly gardens are securely fenced and attract prolific bird life. 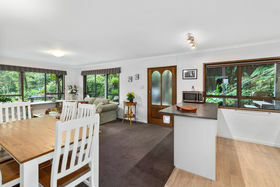 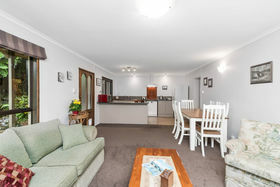 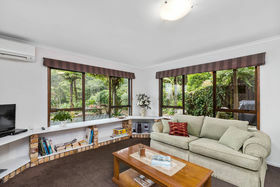 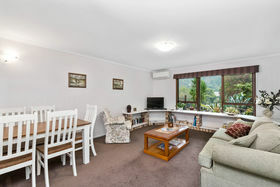 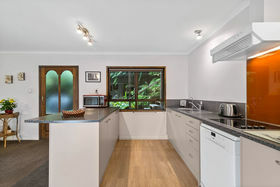 Perfect for multi-generational living, with downstairs as a granny flat, the sunny property is also ideal as a holiday home investment for two sets of family, or as a home and income arrangement, as it currently operates. 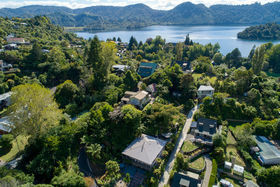 Pristine Lake Okareka is a spectacular, get-away environment to experience nature's beauty, bush and farmland vistas, and lake pleasures. 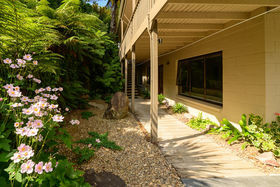 A boat ramp is nearby and there is effortless access to mountain bike trails and walks. 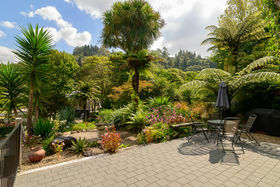 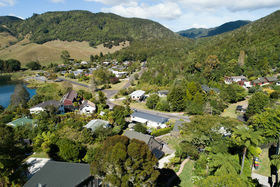 Rotorua central is a short scenic drive.